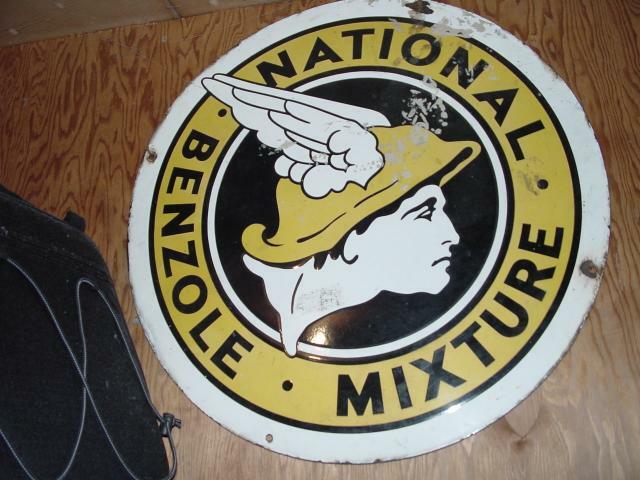 National Benzole was an English brand. Date of this sign is unknown. donated by Gareth Bolt, 2-2003.